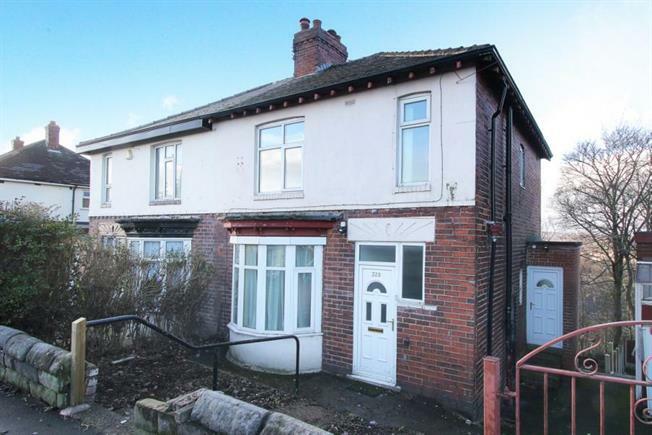 This property's price has dropped from £110,000 to Guide Price £105,000. Offering no chain and located close to local shops and parks is this well presented three bedroomed extended semi detached property. Having under house storage and rear good sized garden. The house offers gas central heating and double glazing and comprises, entrance hallway, lounge, dining room, extended fitted kitchen, three bedrooms and bathroom. The decor is modern and a further internal viewing is recommended.